Hand4help has become ATSUhack winner. This first victory initiated us to develop our idea and establish the company. 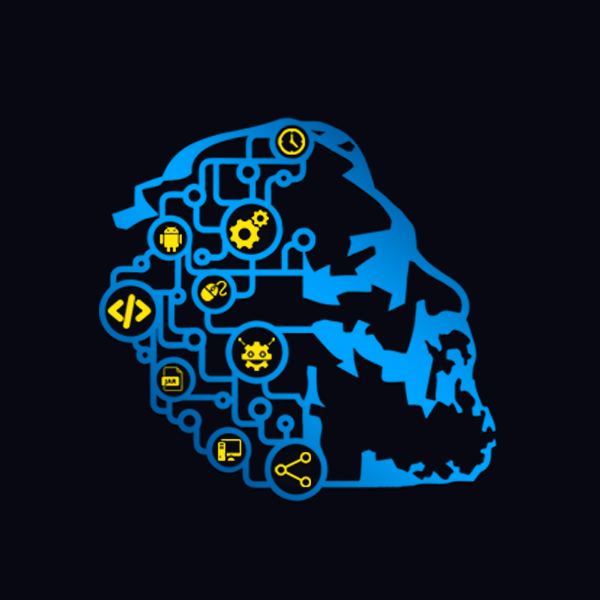 A hackathon is a competition where participants are people interested in computer programming, software development, graphic designing, engineering and IT technology, who compete in creating prototypes of their innovative ideas with each other. The project started on 17 June 2016 and lasted for 2 days. Our team became the first place winner and 4000 GEL owner from 16 participant teams. 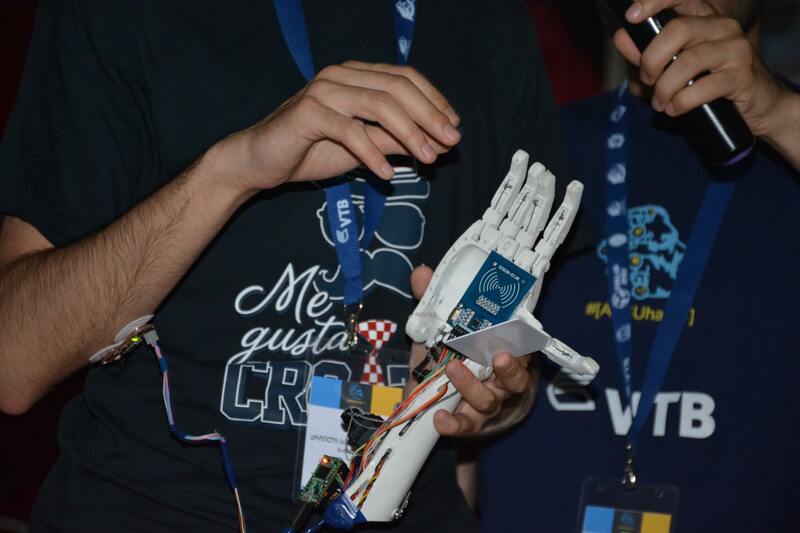 We presented hand prosthesis which could guess how to react to different objects with smart card reader. 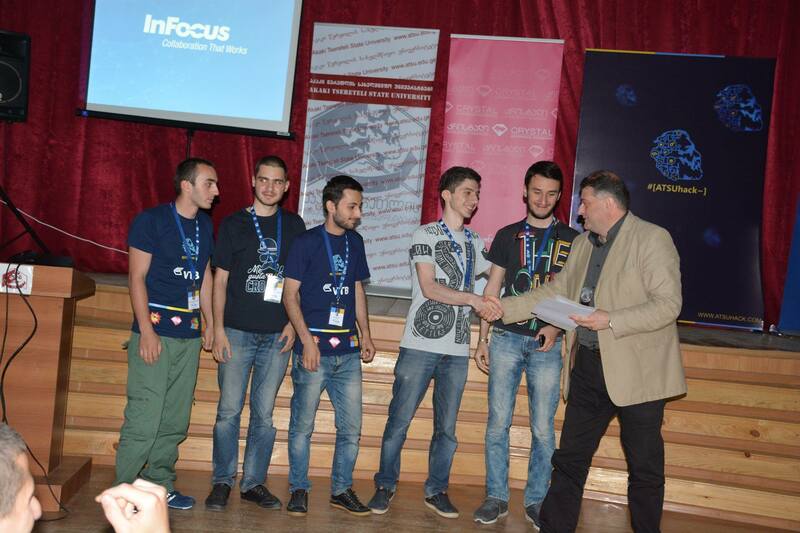 The project was supported by Akaki Tsereteli State University (ATSU) student government, Fablab_ATSU, IHUB Tbilisi, Georgia’s Innovation and Technology Agency (GITA) and Kutaisi Local Government. There were participating about 100 students from different schools and universities. The project aimed to help young people to be involved in process of modern technology development and to express their abilities.